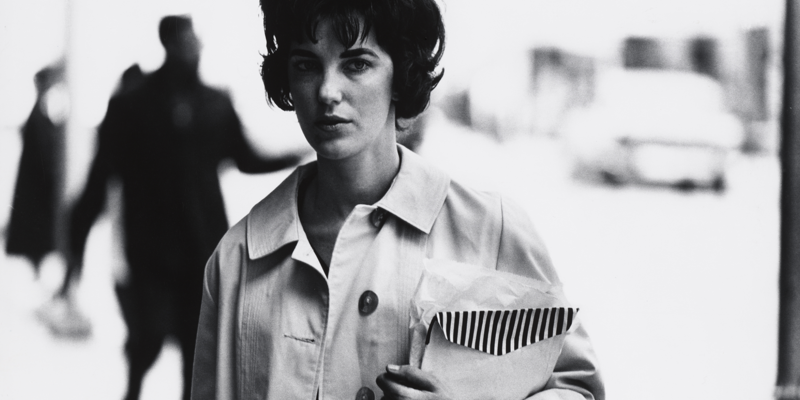 Whether picking out a single face in a crowd, capturing an act of violence between siblings, or framing close-up portraits of quiet despair, Dave Heath (1931–2016) had an instinctive ability to capture the soul behind the public persona. Extending the autobiographical mode of American photojournalist, W. Eugene Smith, he produced intense and profound images that plumbed the depths and subtleties of the human condition. This acclaimed travelling exhibition focuses on Heath’s skillful crafting of the photographic print, as well as his innovative use of sequencing. A central component is Heath’s poetic masterpiece A Dialogue With Solitude(1965), which displays the artist’s important explorations into the potential of the photo book. Other handmade photo books and a digital version of his first audiovisual slide show, Beyond the Gates of Eden (1969) reveal Heath’s profound understanding of photography’s many expressive facets. Exploring Heath’s artistic trajectory from teenage prodigy to influential photographer, Multitude, Solitude celebrates work that reflects the loneliness and alienation of modern life.